Media Calls Out Steve Bezos and His Amazon.com and Washington Post As CIA Fronts. Steve Bannon Agrees. The owner of the Washington Post, a newspaper that has done little to hide its contempt for the current US president, has been quietly doing business with the CIA for years. In 2013, it was revealed that Jeff Bezos, the owner of the Post and retail behemoth Amazon, had secured a contract for $600 million with the intelligence agency — an agency that also happens to be seemingly rebelling against President Donald Trump. The contract came just four months after Bezos purchased the newspaper. “News media should illuminate conflicts of interest, not embody them. But the owner of the Washington Post is now doing big business with the Central Intelligence Agency, while readers of the newspaper’s CIA coverage are left in the dark,” Norman Solomon wrote for AlterNet. Despite requests to disclose its affiliation, the Washington Post repeatedly refused to post disclaimers confirming its owner’s business ties with the agency. The contract was for a computing cloud developed by Amazon Web Services, which services all 17 agencies within America’s intelligence community. “For the risk-averse intelligence community, the decision to go with a commercial cloud vendor is a radical departure from business as usual,” Frank Konkel noted in the Atlantic at the time. The news of the secretive deal sparked outcry within the journalism community. “If some official enemy of the United States had a comparable situation — say the owner of the dominant newspaper in Caracas was getting $600 million in secretive contracts from the Maduro government — the Post itself would lead the howling chorus impaling that newspaper and that government for making a mockery of a free press. 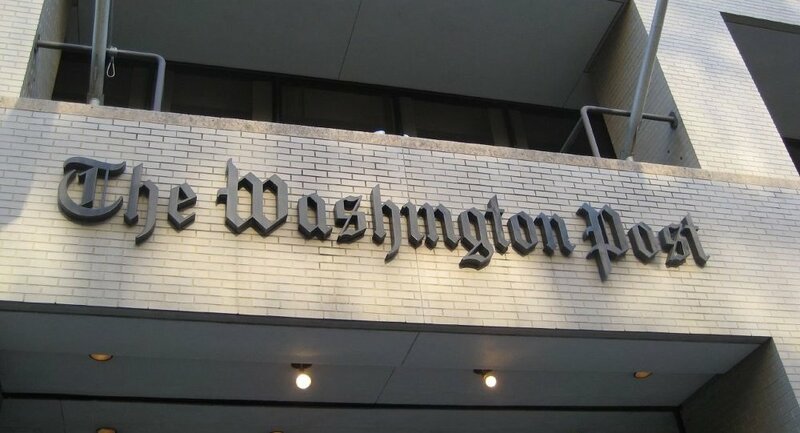 It is time for the Post to take a dose of its own medicine,” journalism scholar Robert W. McChesney wrote in a statement released by the Institute for Public Accuracy in 2013. “WikiLeaks was booted from Amazon’s webhosting service AWS. So at the height of public interest in what WikiLeaks was publishing, readers were unable to access the WikiLeaks website,” media watch group FAIR noted at the time. 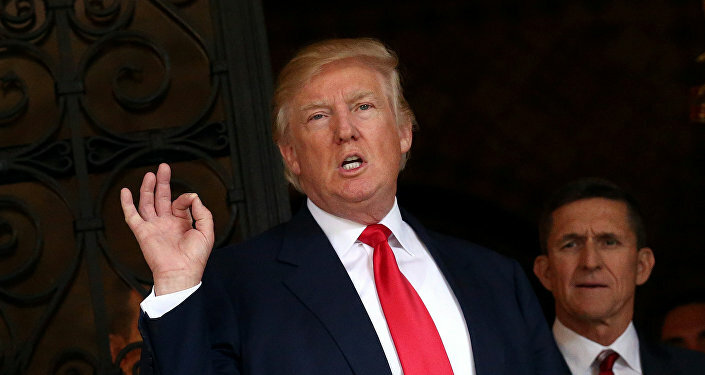 John Schindler, former NSA analyst and national security columnist for the Observer, published an article on Sunday titled, “The Spy Revolt Against Trump Begins,” which asserts that the intelligence community is rebelling against Trump not only for the President’s belligerent remarks but also because some of his senior officials are alleged to have ties to the Kremlin. The situation between the White House and the intelligence community is so bad, according to an explosive report from the Wall Street Journal, that agents are now beginning to withhold intelligence from the administration — a claim which the Office of the Director of National Intelligence has denied. The intelligence community has also been leaking information from phone calls within the administration, including with the President himself. Earlier this week, the leaks claimed their first victim: now-former National Security Advisor General Michael Flynn. Flynn resigned on Monday night from his role in the Trump administration following a massive media campaign accusing him of contacting Russia’s ambassador to the US about sanctions placed on the nation by then-President Barack Obama, and then misleading Trump’s administration about his conversations. 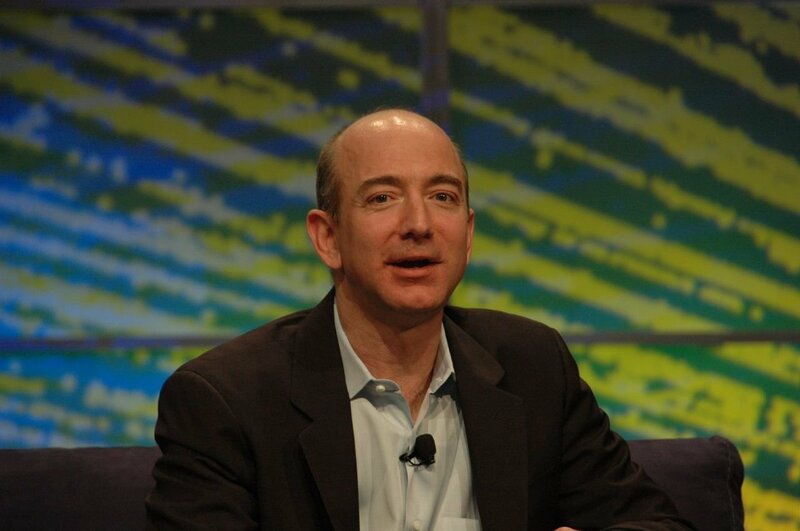 The leaked information was first reported by none other than Bezos’ Washington Post.